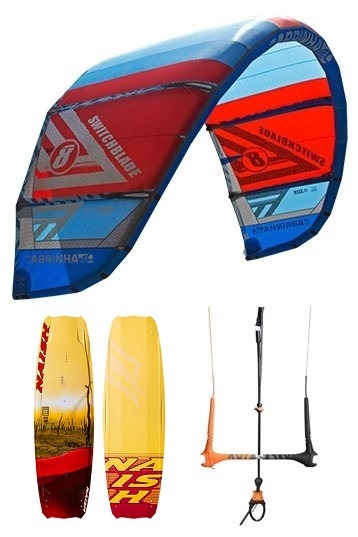 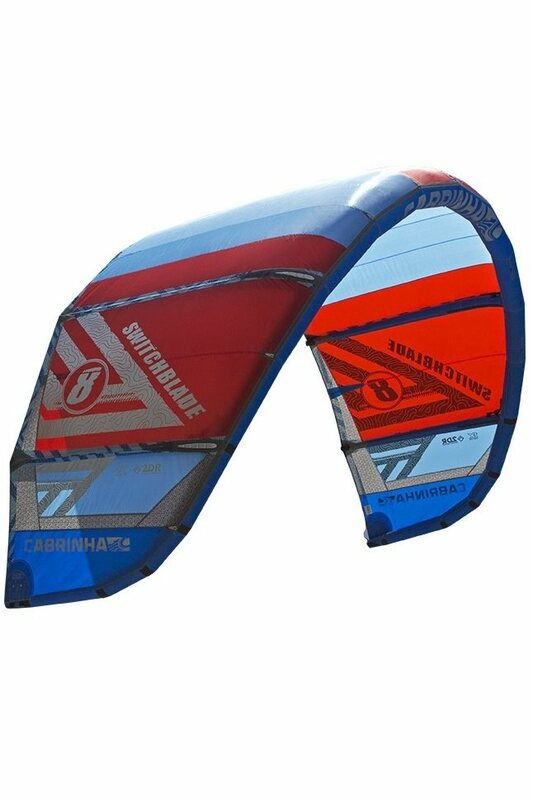 The freestyle kite by Pete Cabrinha. Direct and light bar feeling. 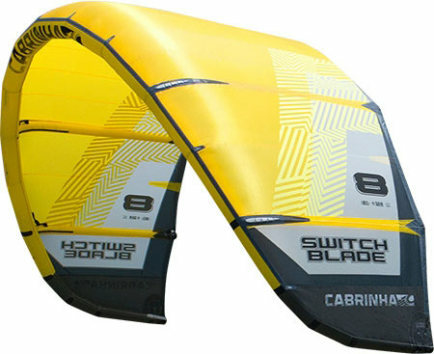 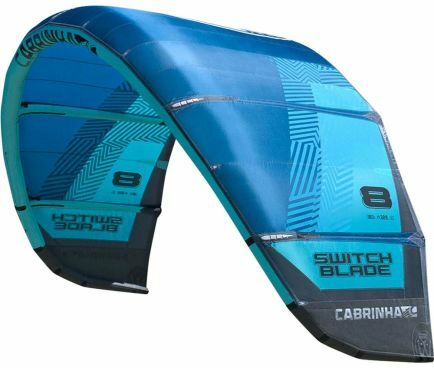 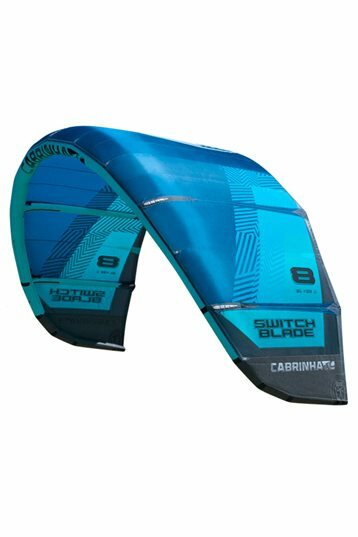 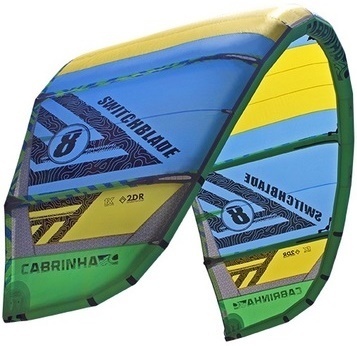 Comes with the Cabrinha IDS system; when releasing the bar immediate and full depower. 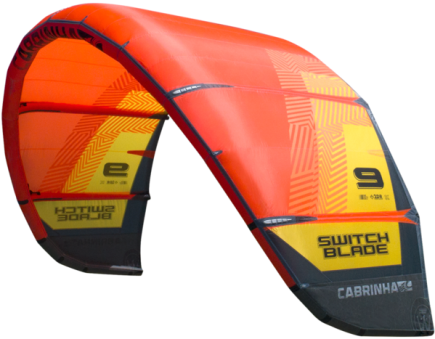 New ultra bomb canopy for more durability and improved seams on the keading edge.